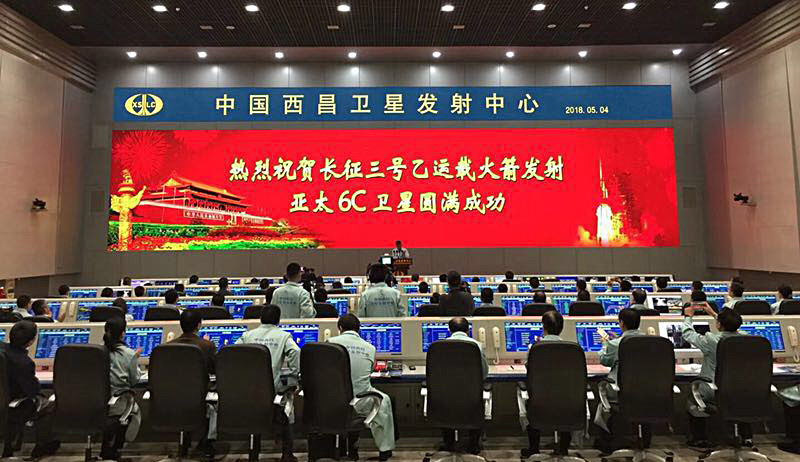 On 4 May 2018 in Xi Chang, China, APT Satellite Company Limited (APT Satellite) successfully launched APSTAR-6C satellite into orbit. 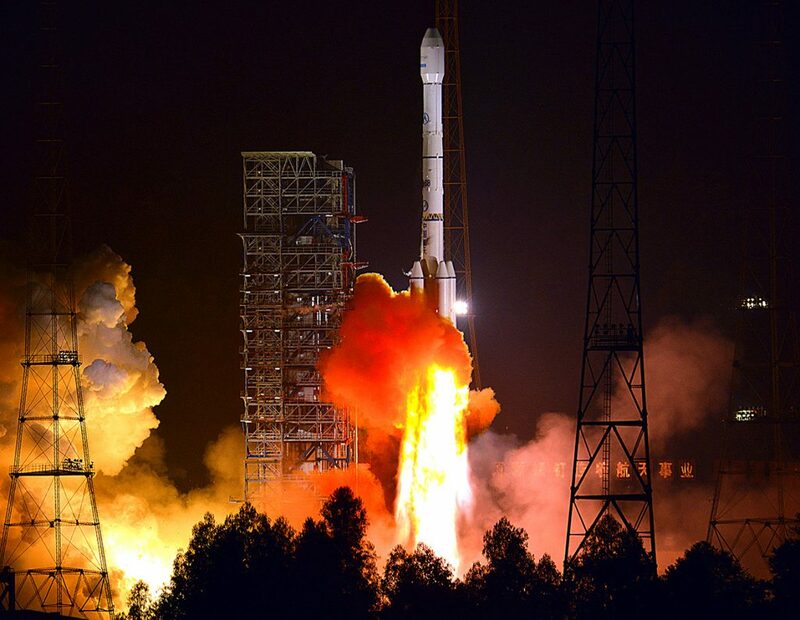 This marks the 46th mission of LM-3B launch vehicle. 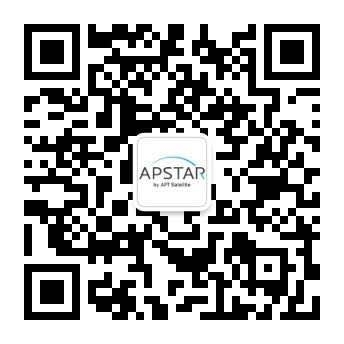 APSTAR-6C, as replacement satellite of APSTAR-6, is the second DFH-4 platform satellite that APT Satellite has procured from CGWIC-HK. The satellite is equipped with 45 transponders in C, Ku, and Ka bands, with designed service life of 15 years, providing high power transponder services to customers across the Asia-Pacific region for in-flight connection, video contribution/distribution, DTH and cellular backhaul.